What are the best castles in the world? What country has the most castles? Which is the oldest castle. Find out when you read about these must-see castles from around the world. How do you cut down a real Christmas tree from the forest? Come with us and we will show you how to: get a permit, cut the tree, and take care of it. 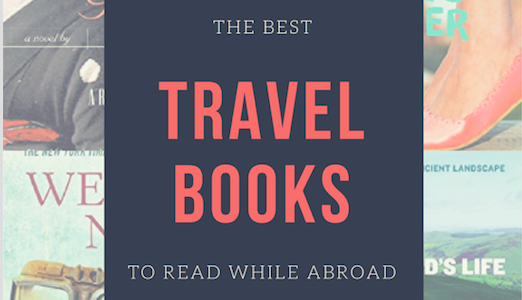 I’ve gathered reviews of the best books to read while traveling to enhance your travel experience with novels and non fiction set in the countries you are visiting. This festival camping essentials list has what to bring to a music festival. Download the free festival packing list and you are ready to go!